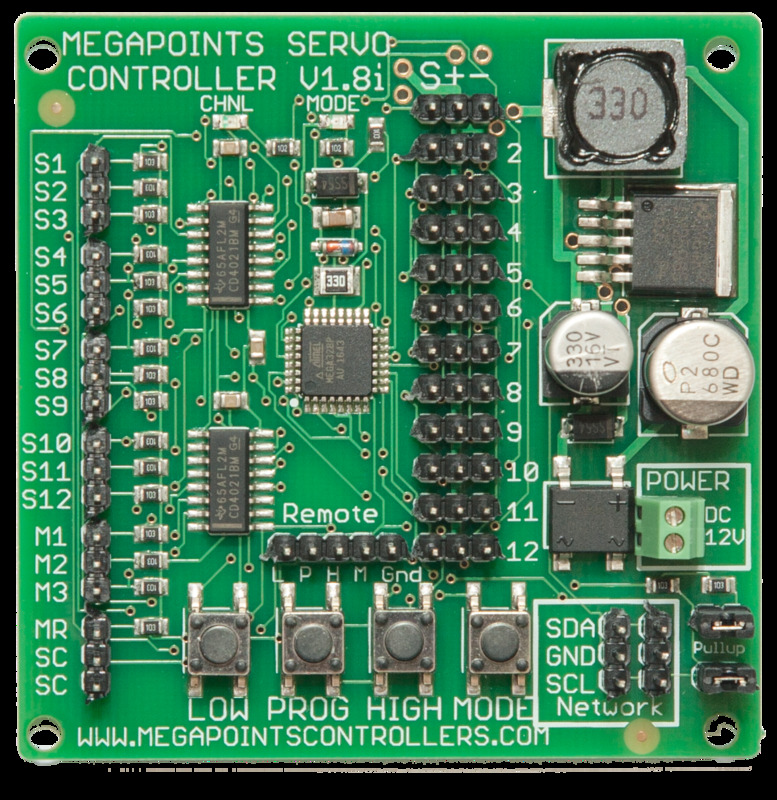 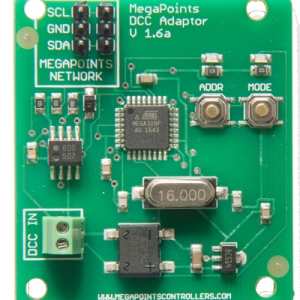 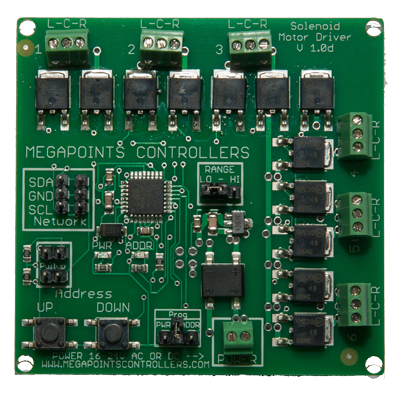 This is a new for old Servo Controller upgrade allowing you to stay current and up to date with the latest features. 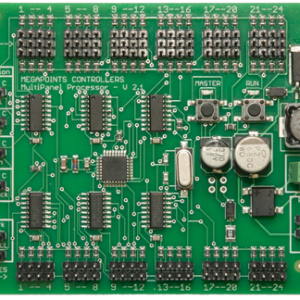 We require your old board shipped back to us before we ship your replacement. 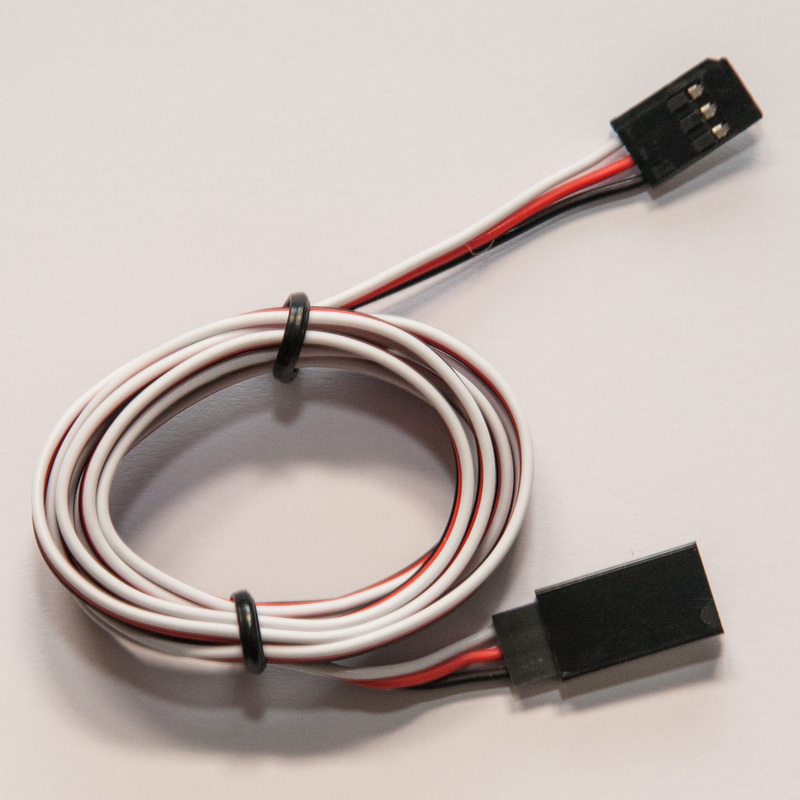 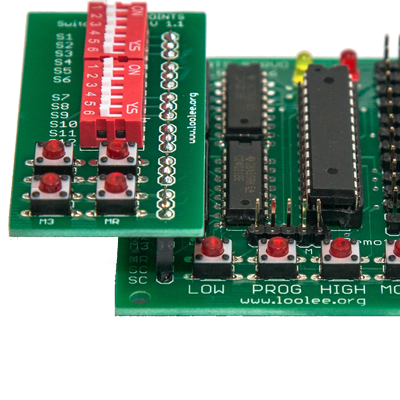 As long as it’s complete, we’ll provide you with the latest version of the Servo Controller. 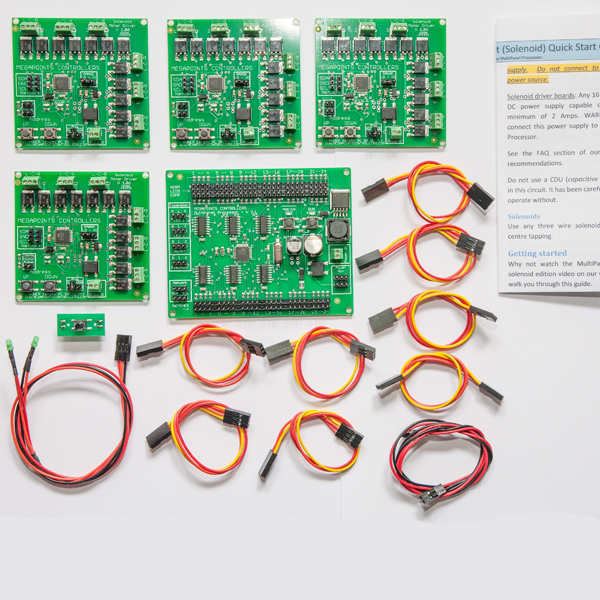 This is for the main board only and does not include any cables.